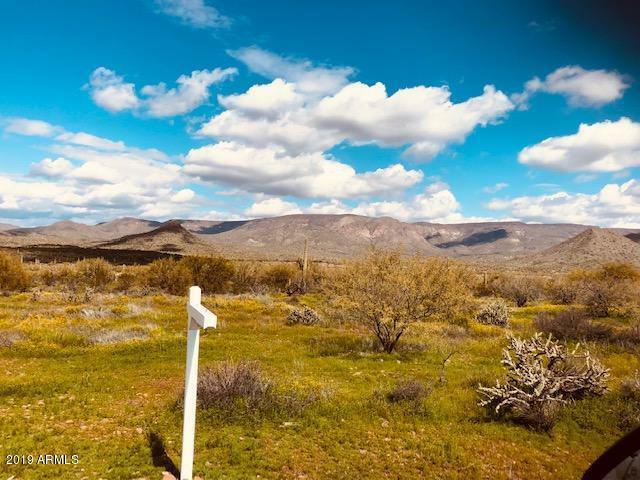 Imagine being able to get up every day and walk out on your front porch to a view of endless private mountains views and fresh air, which is your neighbor the Tonto National Forest which has 2,873,200 acres. 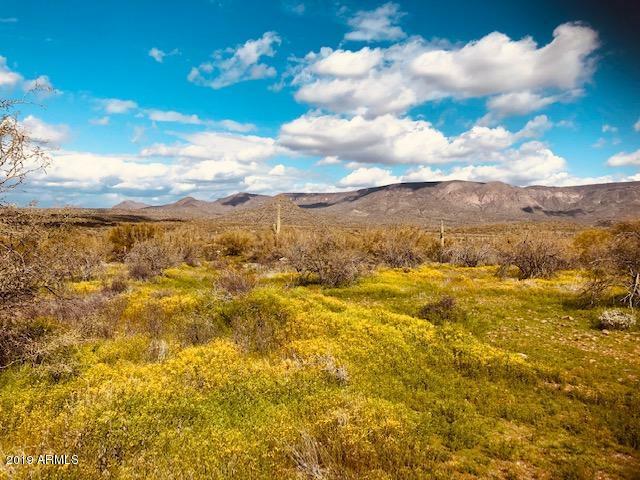 At the same time you are just minutes away from Cave Creek, Carefree, and access to I-17 freeway. 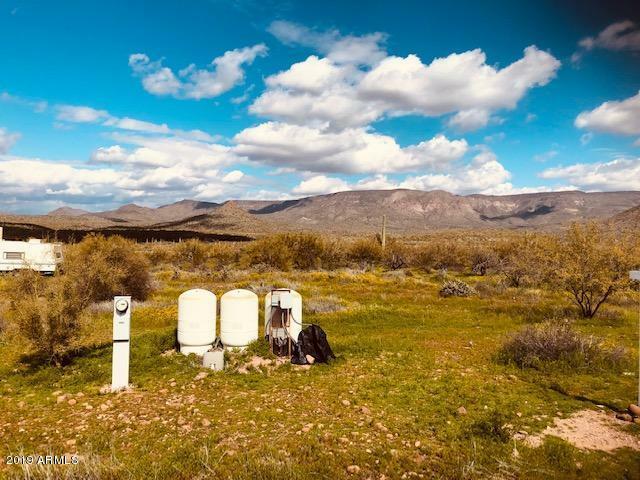 The property borders the Tonto so nothing will come between you and the views; as well as it can become your enormous back yard play ground. There is two lots available of approximately 2.5 each which are nestled among beautiful custom homes. Shared well, power to property line. Nature is out there waiting for you. So come walk the property so you may experience and appreciate the views.